Why Special Hazard Fire Protection Systems? To understand why there is a need for special hazard fire protection systems it is important to understand what a ‘special hazard’ is. Special hazards are everywhere and are very wide ranging. A special hazard can be a building, an area, a room or a piece of equipment. Some examples of places where you would find special hazards include: data centers, telecommunications, power generation, manufacturing and testing facilities, machinery spaces, healthcare facilities and more. These areas are exceptionally challenging from a fire protection standpoint. The fire alarm and sprinkler systems we see every day may not be appropriate as the only line of defense. That’s where special hazard fire protection offers unique solutions. 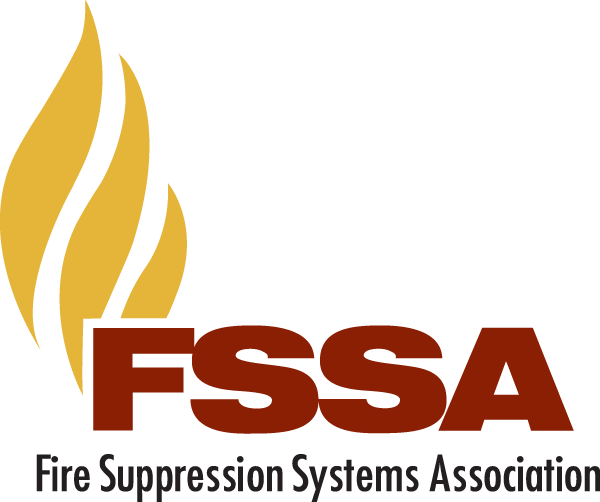 The Fire Suppression Systems Association (FSSA) is an organization of manufacturers, suppliers, and designer-installers, dedicated to providing this higher level of fire protection. FSSA members are specialists in protecting high value special hazard areas from fire. Contact your local FSSA Representative to help tailor a special hazard fire protection solution to your most demanding fire protection challenges.